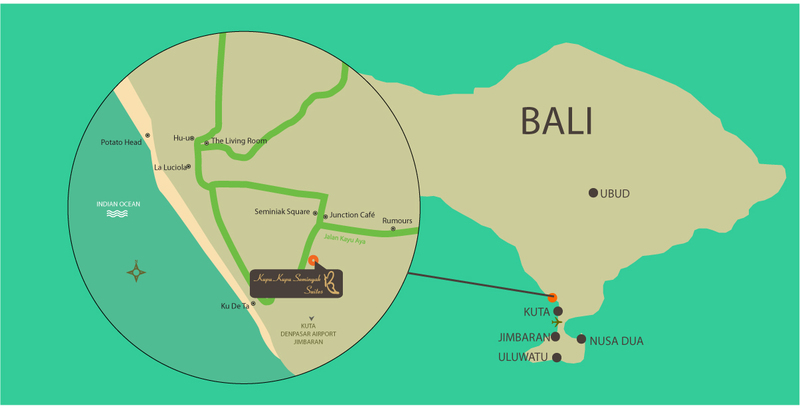 Strategically located in the heart of Seminyak , within 20 minutes reach from Ngurah Rai International airport or 30 minutes from Kupu Kupu Jimbaran. 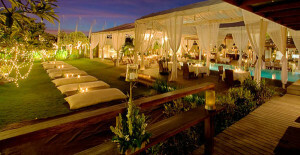 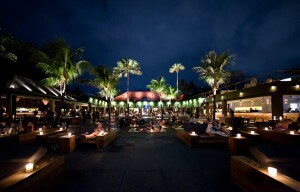 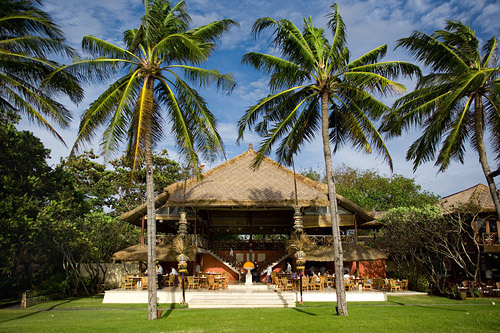 Just steps away from Seminyak beaches and the famous bar & restaurant Ku De Ta at Oberoi. 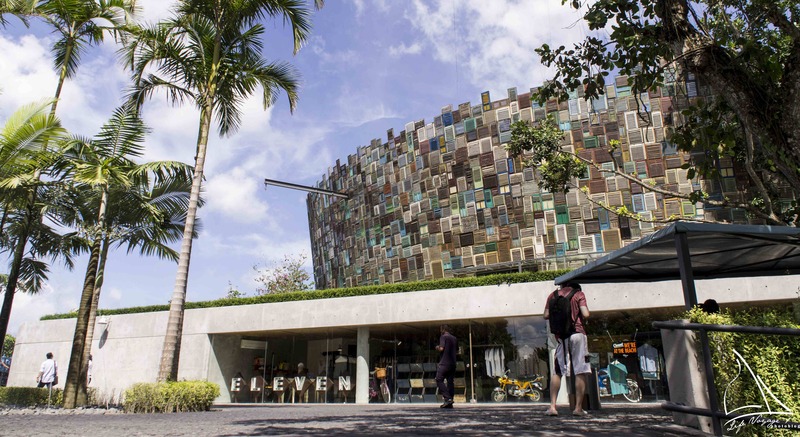 You will find also a range of trendy boutiques nearby. 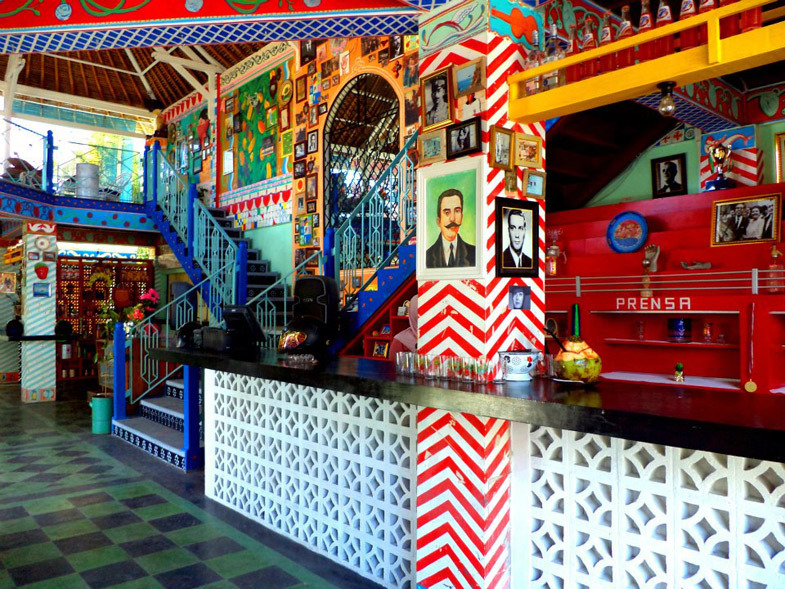 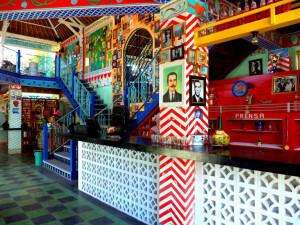 In the evening, some of Bali’s best bars, clubs and restaurant are a stone’s throw away.